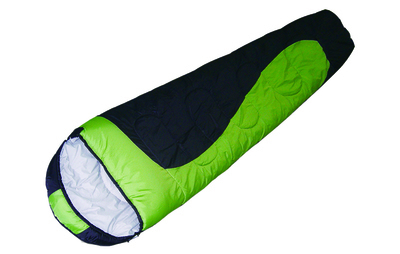 High Quality Sleeping bag is light-weight and can keep you warm at your camp site after a day of hiking and climbing. 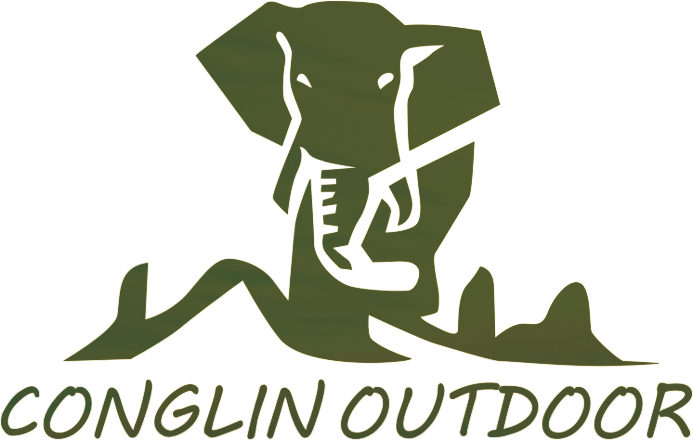 It's great for use in cabins and camping tents outdoor in temperate conditions. Mummy Style Sleeping Bag made of high quality 190T Polyester and it is waterproof, which will bring warm and convenience for your outdoor life. 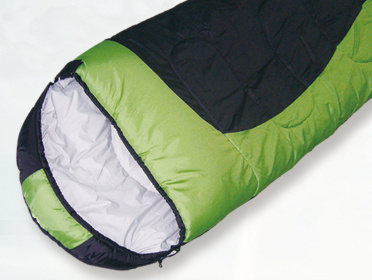 Looking for ideal Hot Selling Mummy Sleeping bag Manufacturer & supplier ? We have a wide selection at great prices to help you get creative. 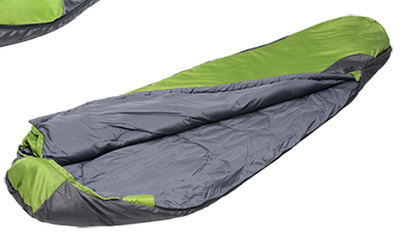 All the High Quality Sleeping Bag are quality guaranteed. 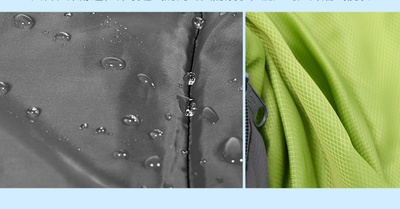 We are China Origin Factory of Mummy Style Sleeping Bag. If you have any question, please feel free to contact us.